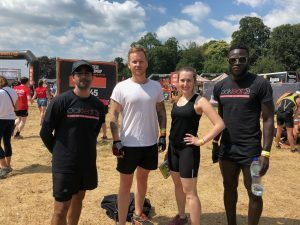 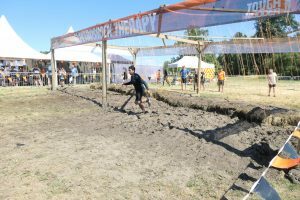 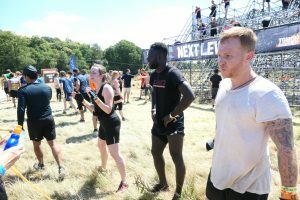 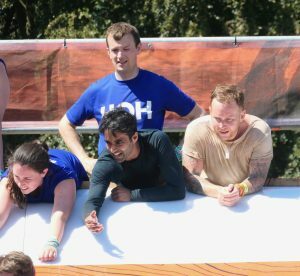 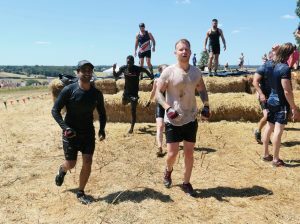 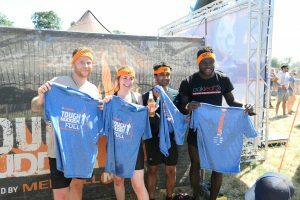 One of our best fundraising teams this year has been our very own Oakleaf staff team who took on the gruelling challenge of a full 10 mile Tough Mudder on one of the hottest days of the year! 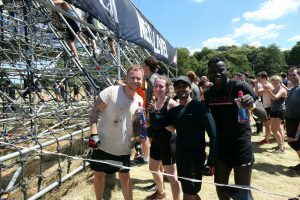 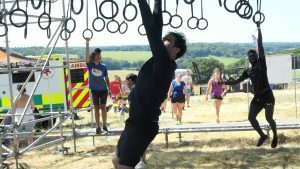 They completed all of the obstacles, from swinging across monkey bars to diving into freezing cold ice pools whilst being electrocuted! 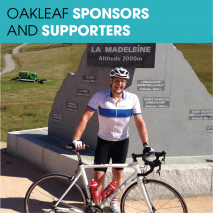 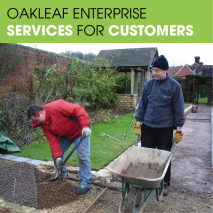 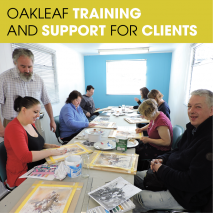 To top it off they raise over £1,300 for Oakleaf. 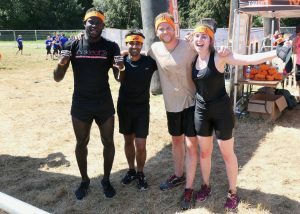 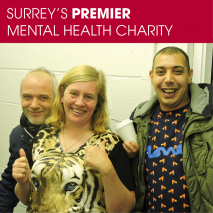 We couldn’t be prouder of the them!